There are two ways of making presets collections, making lots and lots of sounds, or make useful sounds. As sound designers, we have chosen the second option, so in this 42 presets collection, you will find only useful presets. Just tweak a few knobs (or not), and make great music with our presets!! This collection includes drums (yeah! even synth toms!! ), basses, leads, pads, plucked sounds and misc. Listen to the demo for some of the sounds found in this collection! 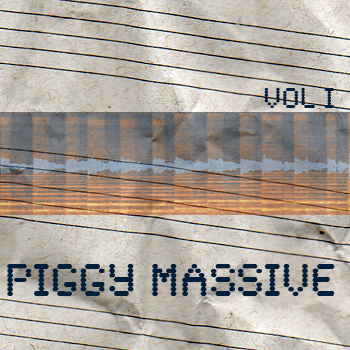 Of course, no external effects or processors were applied, just the Piggy NI Massive presets!! Enjoy, and if you love this collection, please, share!